A window (literally and figuratively) onto the roastery floor. Emerging from The Bay Area CoRoasters (CoRo) collaborative roastery, CoRo Coffee Room is a welcoming space for local coffee lovers and coffee professionals alike. With coffee roasted by Member Roasters served on a rotating menu, lovingly brewed by the Coffee Room’s skilled and friendly baristas, visitors can enjoy a comforting yet dynamic coffee experience.  The CoRo Coffee Room features the coffees roasted by 4 of the 20+ unique brands that call CoRo home. Each brand maintains a regular roast schedule in our adjacent collaborative coffee roastery. We rotate the coffee offerings throughout the year, and offer daily coffee flights for the curious palate. Home grown in Berkeley, CA, Rebellion is on the cutting edge of coffee. 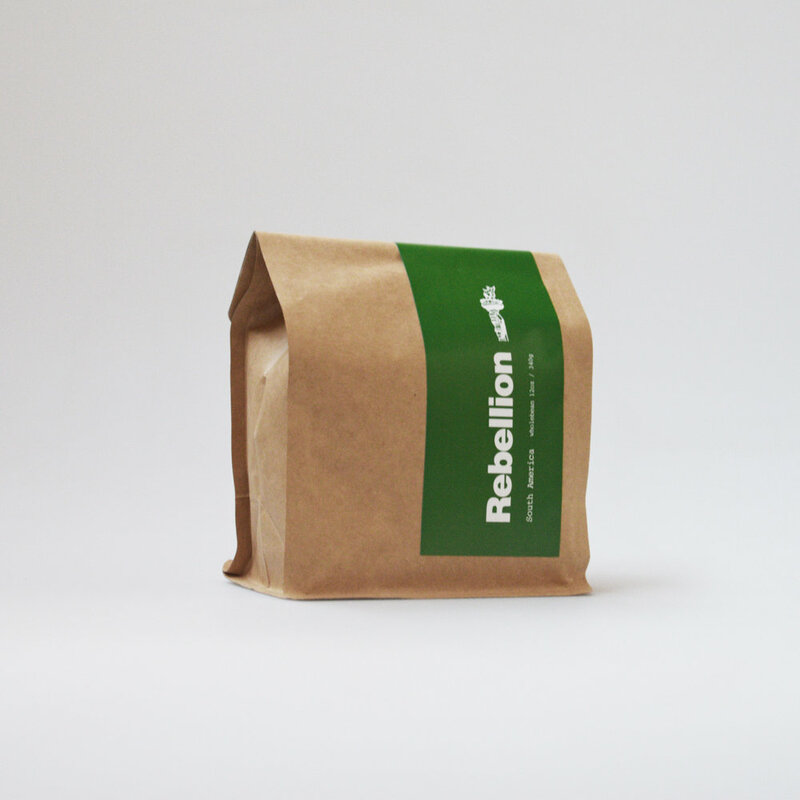 With the mission of building a better community in every cup, Rebellion’s left-field pulp natural Brazil, served on Chemex, is one of the more unique and delicious cups of coffee you’ll have. A familiar face to the Coffee Room, Rhetoric coffee is the world’s most unique art delivery service (they keep sending out their art with coffee inside of it— weird huh?). Come by and try the Quadratic Wizard espresso (yes, that is actually the name of the coffee, and it’s as amazing as you’d expect). Another familiar face to the Coffee Room, Nomadic Coffee is gracing our Fetco brew for the coming months. Their coffee is perfect for these cold winter/early spring mornings (the Interstate-5 blend will literally warm you to your soul). Cold Brew // Flashlight coffee co.
It’s Flashlight Coffee Co.’s first time in the Coffee Room, and we can’t wait for you to try their SO Guatamalan on Cold Brew! They like to joke that their coffee is just “okay”, but they’re really proud of where they are and where they’re heading! Our community doesn’t stop with coffee. From the food we prepare, to the cups in which we serve our coffee, we showcase the local artisans and purveyors around CoRo who help make our community so awesome. CoRo Coffee Room was recently chosen by Daily Coffee News as one of the standout new cafes of 2018! Thank you to everyone in our coffee community for an exciting first 6 months. Sign up with to receive the latest on CoRo news and events! Sign up to receive the latest CoRo news and updates!